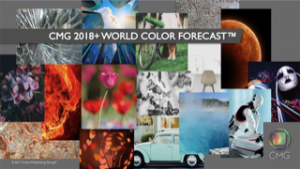 Surface pattern designer and CMG’s VP Communications & PR, Sandy Sampson, will present Color Marketing Group’s® 2018+ World Color Forecast™ to the members of the Surface Pattern Design Guild on February 15th, 2018. In this webinar, Sandy will reveal the trends behind the 64 colors that make up this global Forecast. 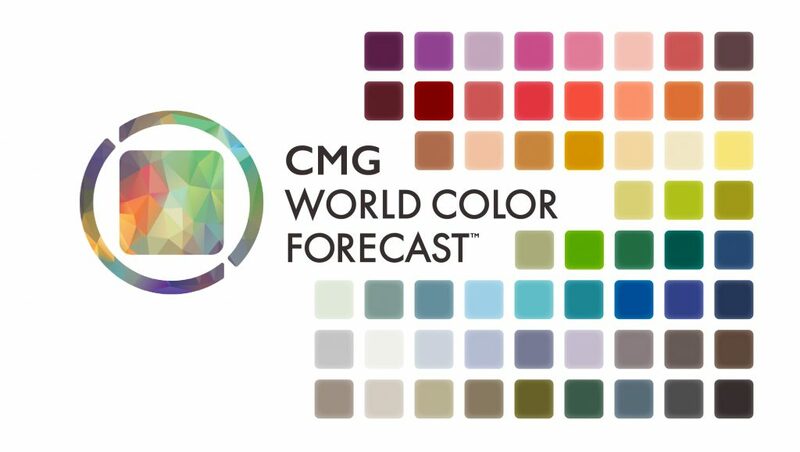 CMG’s 2018+ World Color Forecast™ is the culmination of regional and international color forecasting events and conferences held throughout 2016. The presentation looks at the global trends and influences affecting color, and gives insight into where color is moving around the world in 2018 and beyond. The World Color Forecast™ – presented annually at the International Summit – is the collaborative outcome of hundreds of color design professionals from around the world who attended CMG’s ChromaZone® Color Forecasting Workshops, and regional Conferences held in Latin America, Asia, Europe, and North America. Presenter: Sandy Sampson, VP of PR & Communications for Color Marketing Group®, has been a member of CMG for 12 years. As a color marketing professional, Sandy applies color research and trends to color projects for products, spaces, graphic design, and surface pattern design. Her studio, Simple Modern Style, is located in Southern California. Dear Hamid. Thank you for your inquiry. CMG’s Color Forecasts are exclusive to CMG members and you can find information about joining CMG on the website. Be sure to sign up to receive our free newsletter where we reveal color trend information on a monthly basis. You can sign up on the CMG Home Page.